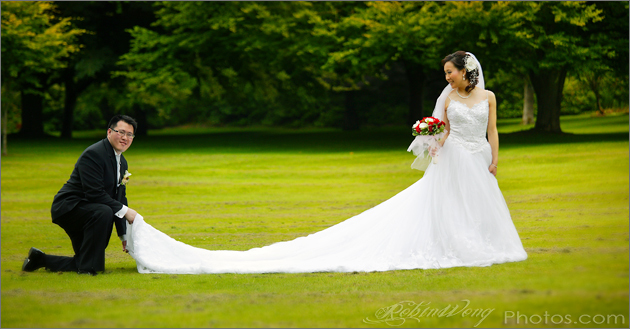 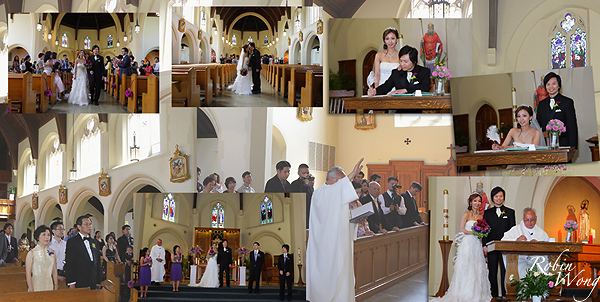 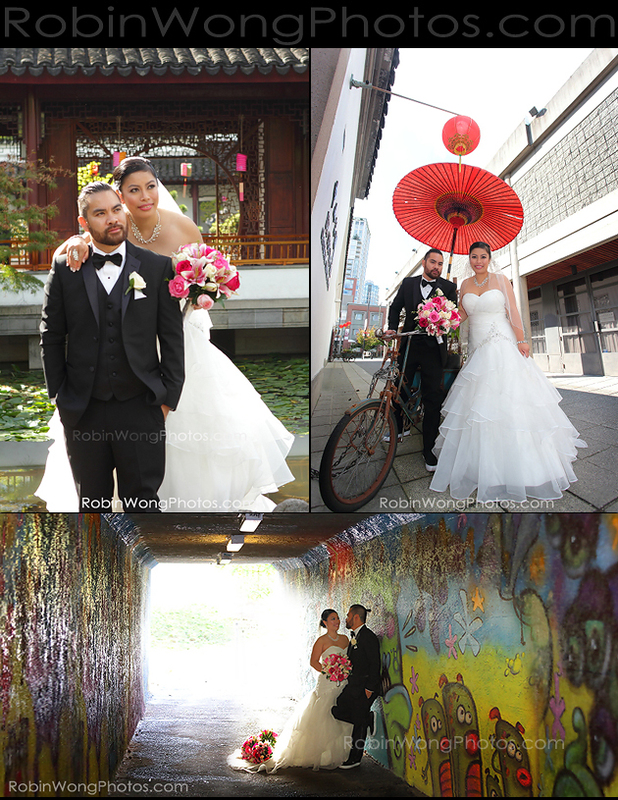 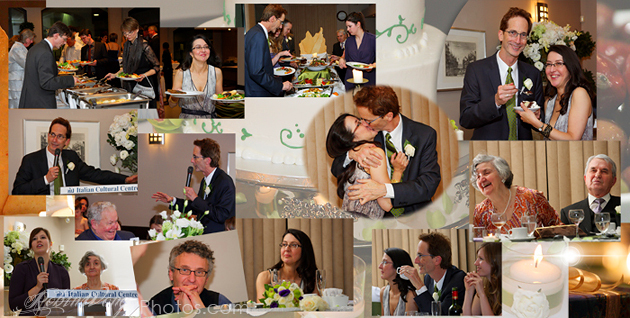 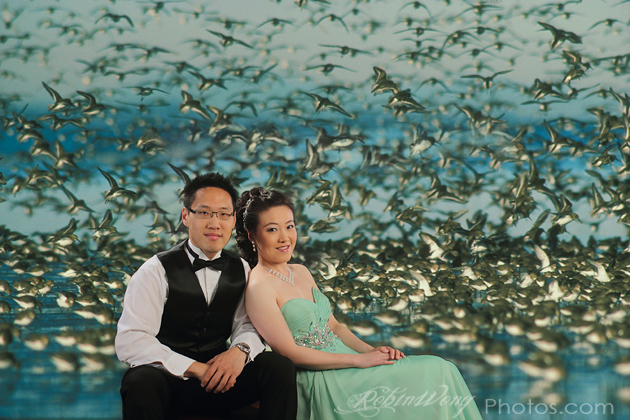 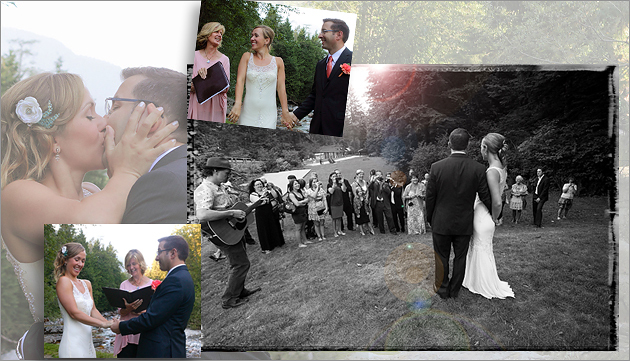 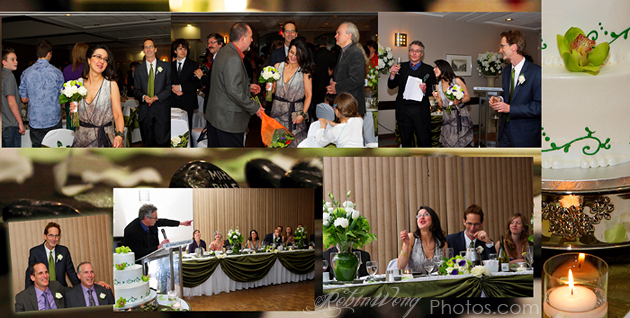 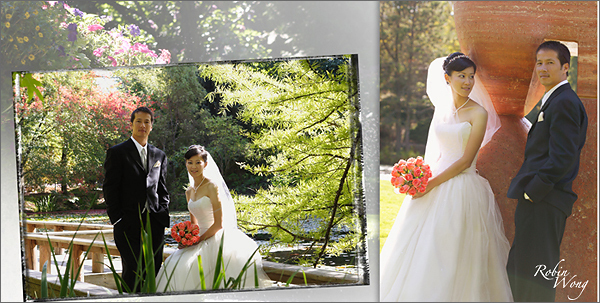 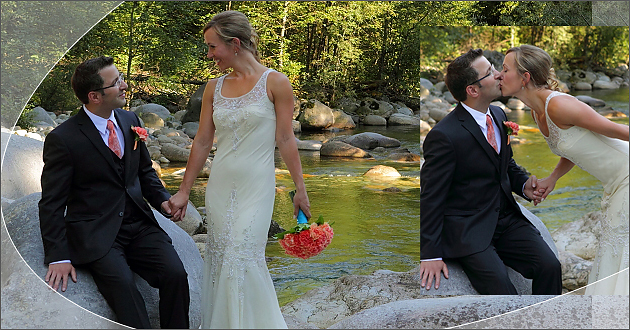 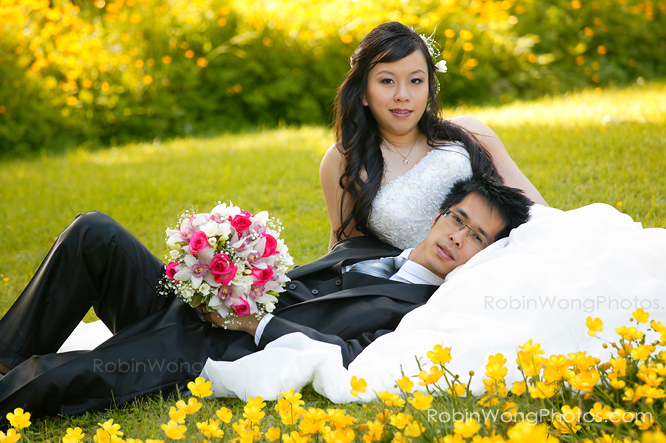 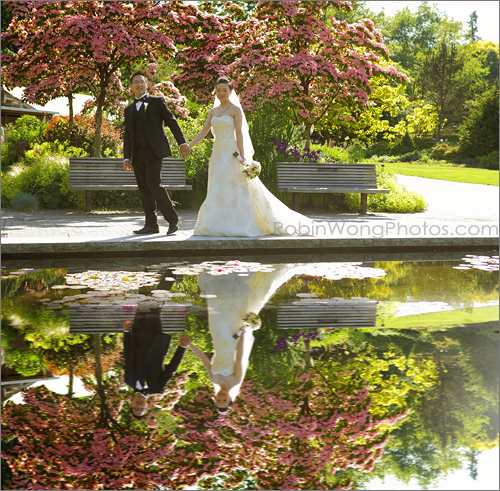 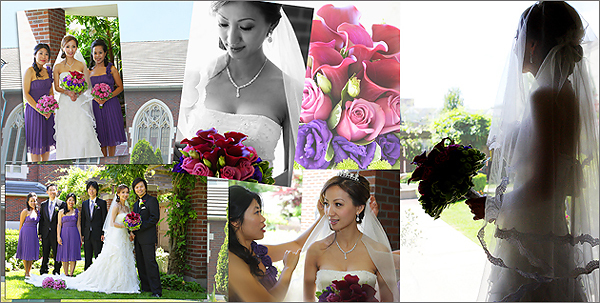 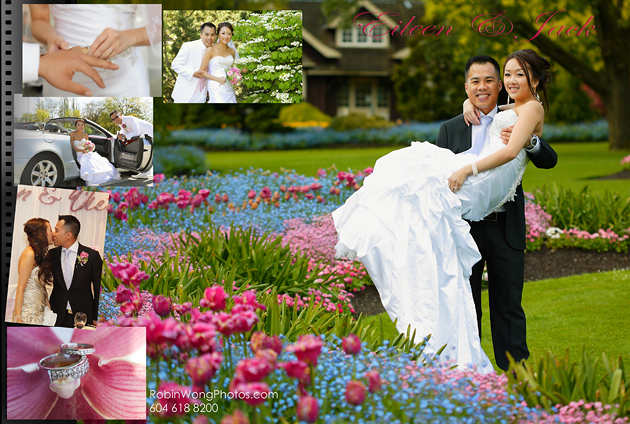 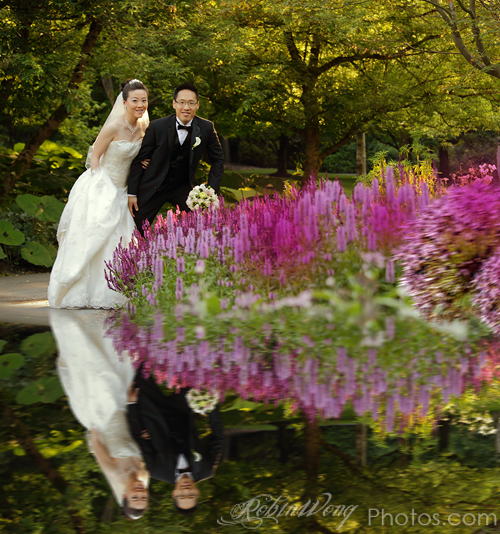 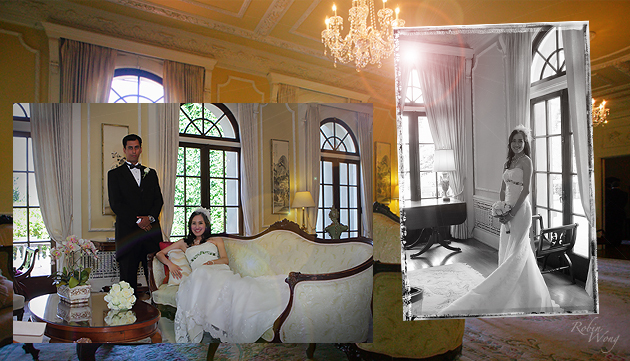 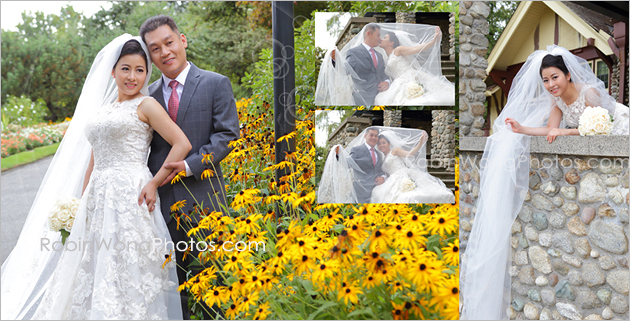 Vancouver wedding photographer, emind photo Studio, has created a fresh and innovative style. 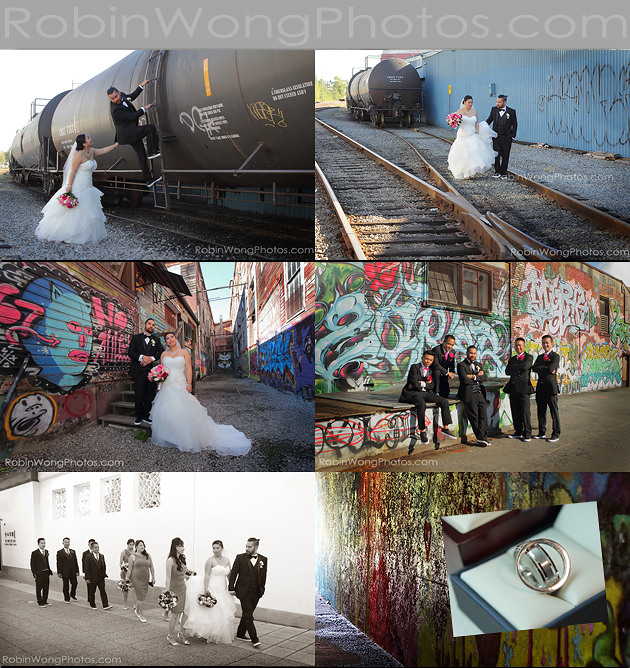 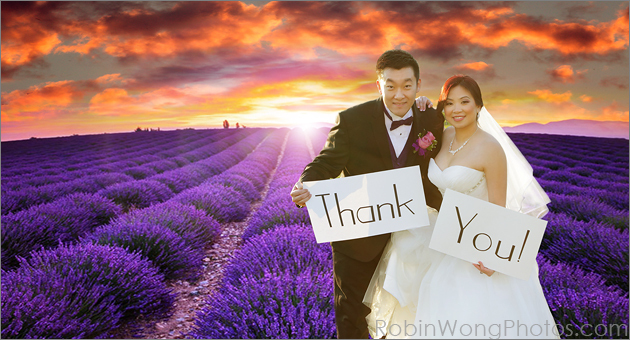 With an unmatched thirst for exploration paired with unrelenting energy, creative ability and dedication, Robin’s spirited personality is artistically displayed through his unique vision, style to capture the depth of emotion and excitement shared at every wedding. 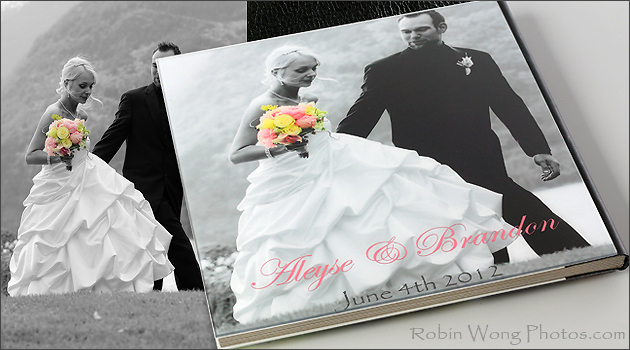 Crystal Photo Album, top cover and bottom page made with Acrylic face mount photograph binding together with Quality leather Genuine Cowhide. 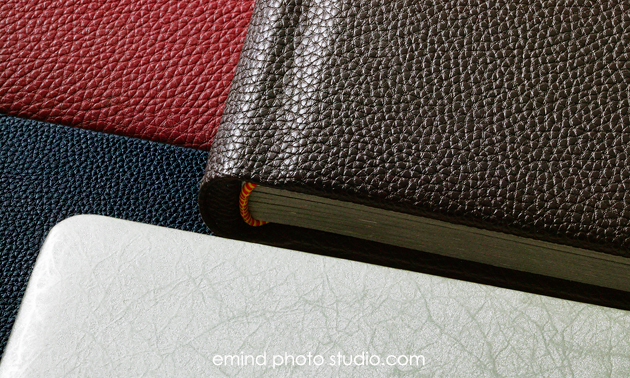 Inserts are true quality photographs design and print in our emind photo studio and made into contemporary flush mount pages. 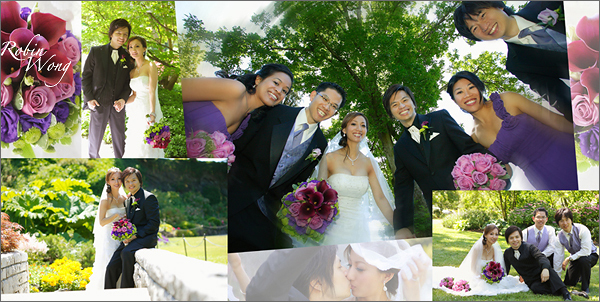 We photograph your wedding images for large scale output quality, our custom design wedding albums become a highly demanded and good reputation items in our photo studio services, we do free hand page design for each individual wedding, and no other weddings would look the same….will be a big surprise, when you pick up your wedding album. 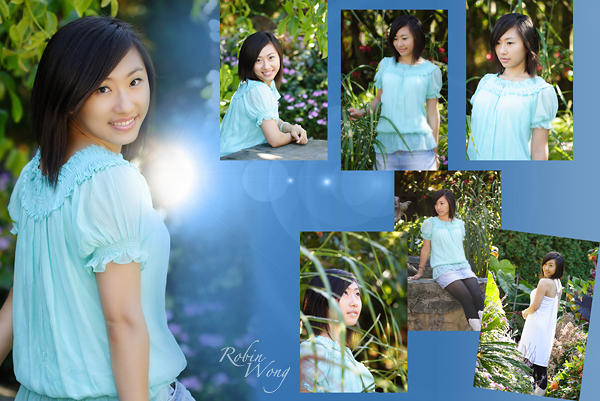 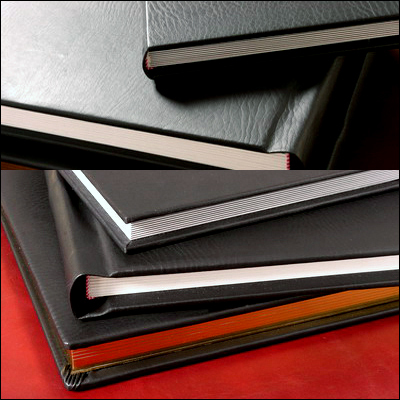 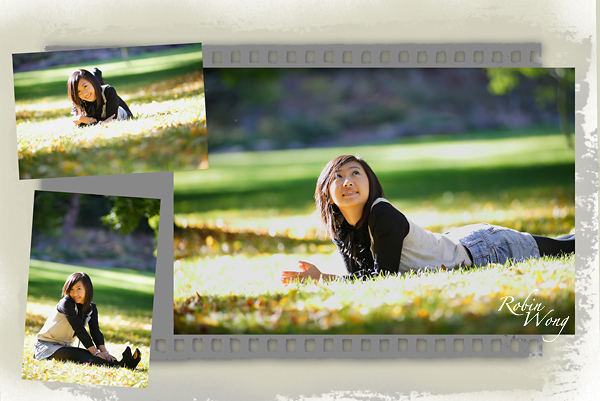 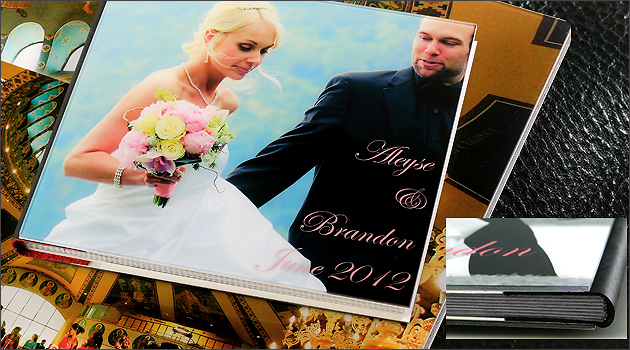 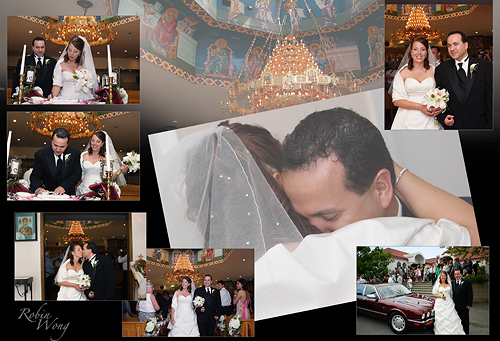 We stock more than three different sizes albums, you will see on the page design formats. 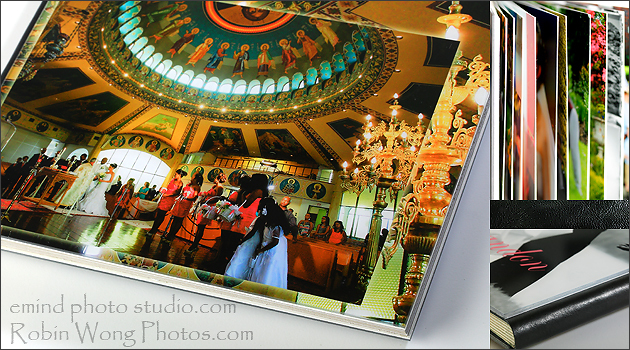 we offer custom prints service, framing, canvas, laminating, professional enlargement prints size from 5″x7″ to 24×40 inches. 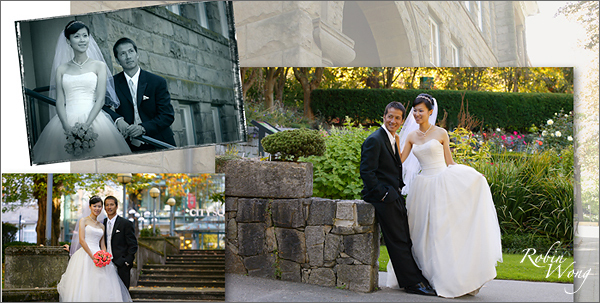 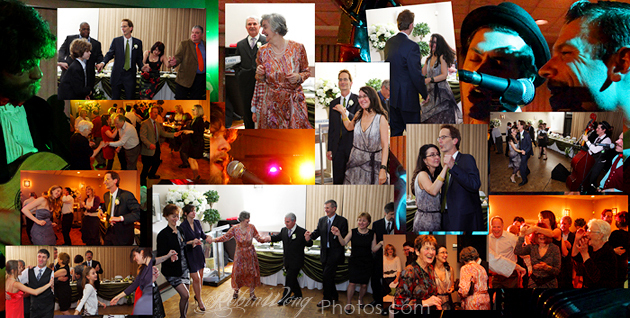 We are experience in location photography, we have been photographing events in most magnificent spots in Vancouver, such as Canada place, Pan Pacific Hotel, Sheraton Vancouver Wall Centre, Fairmont Waterfront Hotel, St. Andrew Wesley United Church, St Augustine’s Church, West Point Grey Community Centre At Aberthau, Hycroft, Block House, Cecil green park, University Golf Course, Saunghnessy Golf Club, Heart House in Burnaby, Westwood Plateau Golf & Country Club. 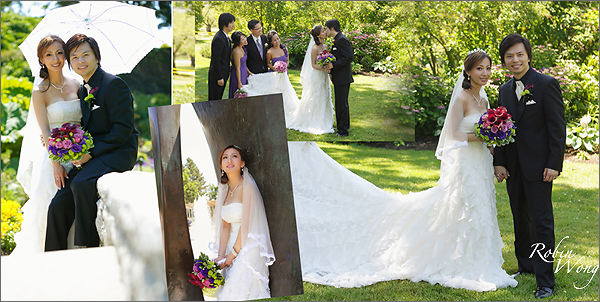 University Women’s Club of Vancouver acquired Hycroft, a magnificent Edwardian mansion located in Shaughnessy. 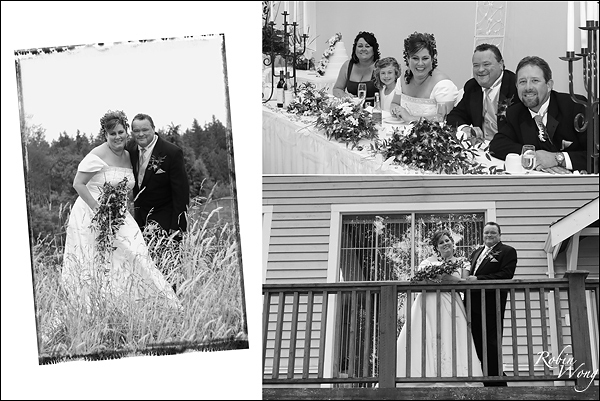 The house was originally built for Alexander Duncan McRae, a leading businessman and politician in Western Canada at the beginning of the twentieth century. 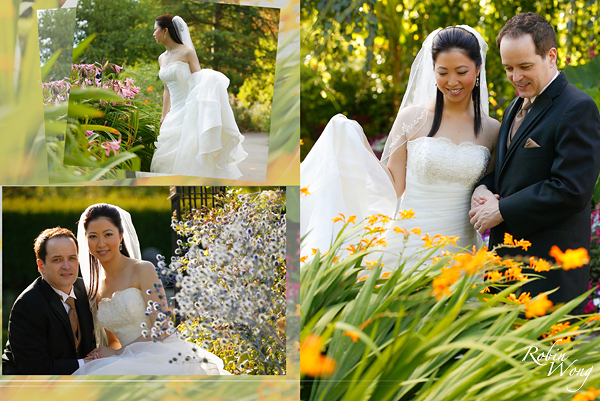 Hycroft was designed by Thomas Hooper, a renowned Western Canadian. 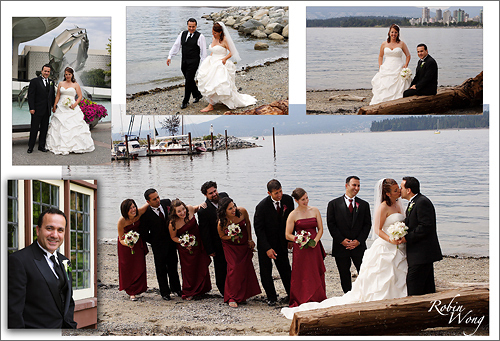 Hooper’s designs include the Winch building (Sinclair Centre) and the Provincial Court Houses in Vernon and Revelstoke.